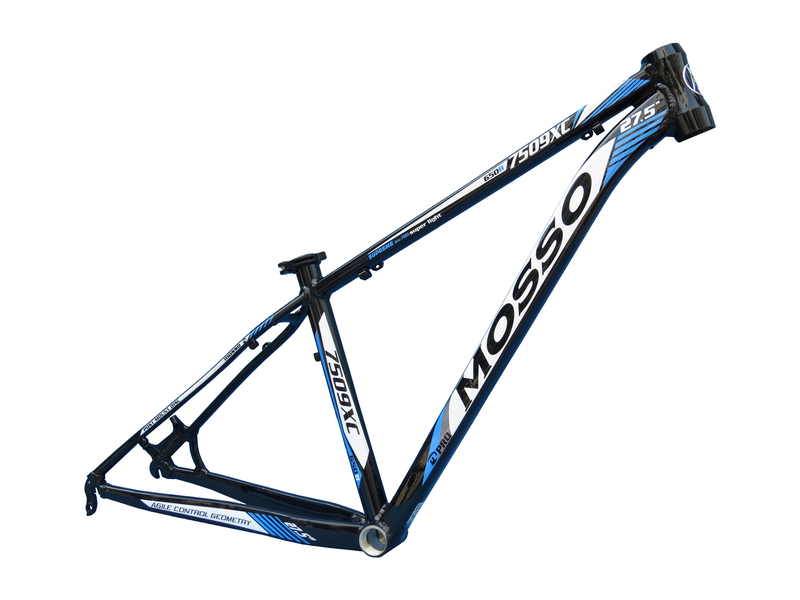 Over the years , Mosso engineers have continuously developmented better and better frames. They look inside every single details. COPYRIGHT© 2015 WOEI FONG MACHINERY WORKS.CO,LTD. MIZZI Mizzi is a brother brand from Mosso . 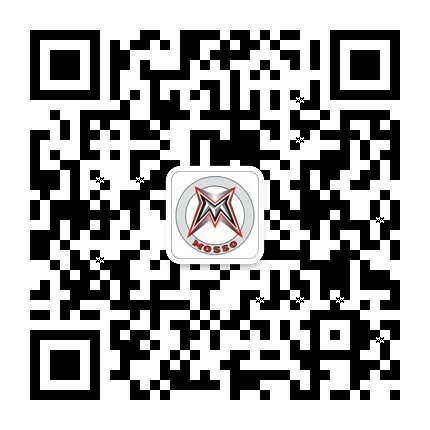 Dealers Find the mosso worldwide. News MOSSO win the Cycle Champion !